Have You Heard of the "Toner Piracy" Scam? Business owners beware: There's a new spin on an old office supply scam, and it’s happening all over the USA. According to the Federal Trade Commission, “toner pirates" are bilking businesses out of millions of dollars. Who is at risk? Read more about Have You Heard of the "Toner Piracy" Scam? 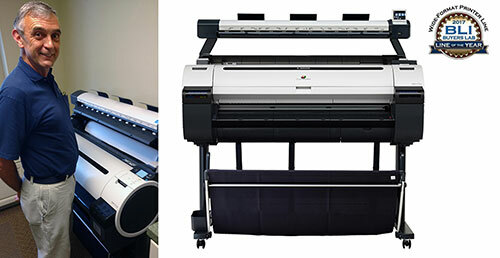 Is Large Format Printing in Your Marketing Plan? Print large and print loud with the Canon's wide format imagePROGRAF iPF770, an affordable solution designed for simple operation. Read more about Is Large Format Printing in Your Marketing Plan? This new generation of true production systems has been designed to ensure improved uptime and deliver even higher quality printed materials with greater reliability and stability. Advanced Business Equipment’s annual picnic took place at the Asheville Tourists game at McCormick Field. Greg is awesome! Very knowledge and always explains the problem to me which is important and enables us to sometimes prevent the problem from happening again. Friendly and professional. Definitely an asset to your company! Advanced Business Equipment Sponsors The Ride for Jillian! Advanced Business Equipment of North and South Carolina has graciously donated to The Jillian Fund! Click here to learn how you can sponsor or donate. 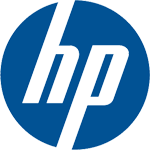 Read more about Advanced Business Equipment Sponsors The Ride for Jillian! February 16, 2016 Whatever the challenge, the Konica Minolta bizhub PRO 1100 is always there to impress you with its strength and flexibility.